Taking good care of your cash is essential to reaching top WalletFitness®. But with the Federal Reserve raising interest rates from historical lows and the stock market regularly reaching record highs, it’s fair to wonder where to put your money. To help answer that question, WalletHub analyzed the rates, fees and features associated with more than 2,250 deposit accounts. This includes checking accounts, savings accounts, money market accounts and CDs from banks and credit unions across the country. You can check out our findings below. Federal Reserve rate hikes can send shockwaves through stock markets and put many people to sleep. But just because the nitty-gritty of the country’s fiscal policy isn’t exciting to most does not mean we’re unaffected. For one thing, the Fed’s seven rate hikes since Dec. 2015 have cost credit card users an extra $9.65 billion in interest to date. That figure will swell by at least $1.6 billion this year if the Fed raises its target rate on September 26, as expected. One more rate hike is expected from the Fed in the final quarter of 2018, too. 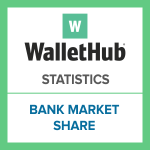 Banking industry market share is important to consumers and investors alike. On the one hand, understanding which banks and credit unions do the most business will help guide your search for the right credit card, prepaid card, checking account, etc. Not only can the biggest banks typically afford to offer the best deals, but they’re popular for a reason and you can use the comparison shopping that other consumers have already done to make your search more efficient. On the other hand, banks with a heavy deposit base typically dominate the lending space, while those with significant assets may garner higher valuations. Most banks allow their customers to close their bank accounts through the mail as long as the account is in good standing. 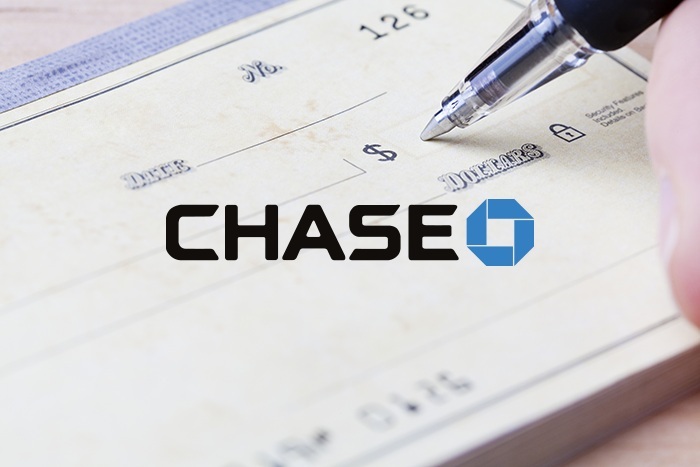 You can use WalletHub’s free template below to send closing instructions to your bank and to request a check for your remaining balance, if any. Please note that your bank may require you to use its own account closure letter template. You may want to consult with your bank before using the one below. 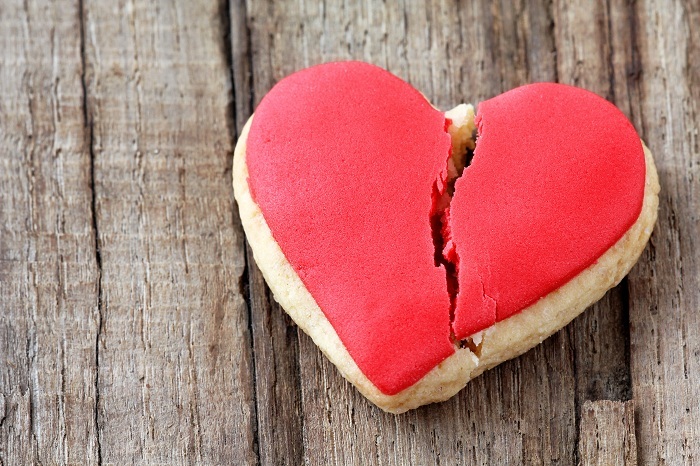 Closing a bank account can be like breaking up with a partner. It can take more time and hassle than you expect at first. Even when you think you’ve parted ways, the jilted bank may not agree and may reopen your account without notifying you — leaving you vulnerable to mounting fees. A joint account is a type of bank account that allows more than one person to own and manage it. There is no restriction regarding who can be an owner, which can include spouses, friends and business partners, among others. Everyone named on the account has equal access to funds, regardless of who deposited the money. Joint bank accounts aren’t for everyone, and the rules for how your money is handled in the event of death or divorce vary depending on the type of joint account you open and your state’s laws. Below, we discuss the various factors to consider when opening a joint account, along with a comparison of its different forms, instructions for opening an account and advice on how to manage it well. Credit Union vs. Bank: What’s the Difference? When most people think of checking and savings accounts, mortgages or car loans, they think of banks. Heck, we call a lot of those financial products “bank” accounts. But what about the bank’s cousin, the credit union? Given the ubiquity of banks, it’s no surprise that some folks don’t understand the fundamental differences between the two— let alone what a credit union actually is. 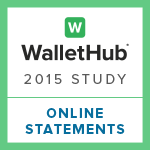 Online statements provide both convenience and security. They’re available sooner than paper statements, they can be accessed anywhere there’s an Internet location, and they simplify long-term record keeping. Plus, online statements help the environment. Consumers are thus proving to be increasingly receptive to online statements, especially as mobile banking functionality continues to improve. 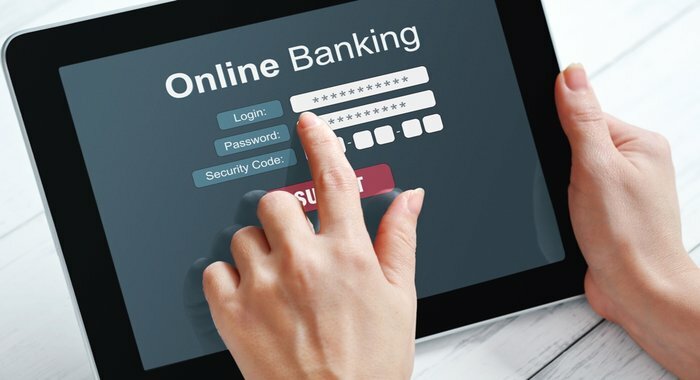 Nearly 29% of banking customers had opted-in for online statements as of 2013, according to DigitalMailer research, which represents an 11% increase from the year before. With that being said, the primary goal of this report was to determine the online record-keeping policies of the nation’s largest banks and credit unions – including the length of time records are available for immediate download, what types of historical records are maintained, and the cost associated with accessing them. Although bank and credit union failures are rare, they’re not unprecedented. That’s why it’s important to know that government insurance — backed by the full faith and credit of the U.S. government — will protect your deposits even when your financial institution doesn’t. The track record is clear: Since the Federal Deposit Insurance Corporation (FDIC) and the National Credit Union Administration (NCUA) were founded, no bank account holder or credit union member has ever lost a penny of federally insured deposits. 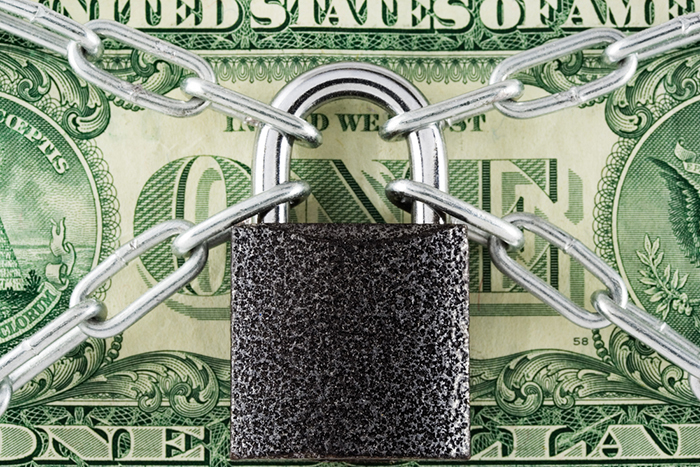 Checking vs. Savings Accounts: What’s the Difference? Checking and savings accounts, the most common financial products offered by banks and credit unions, have both similarities and differences. Each allows you to deposit funds and provides government-backed insurance that guarantees the safety of your balance (currently up to $250,000). But the two types of accounts also differ in terms of their intended use, with checking accounts being designed for everyday banking and regular access to cash, while savings accounts are meant primarily for long-term money storage. Whether you need one or both types of accounts, understanding the features and functions of each will help you determine what best fits your needs. 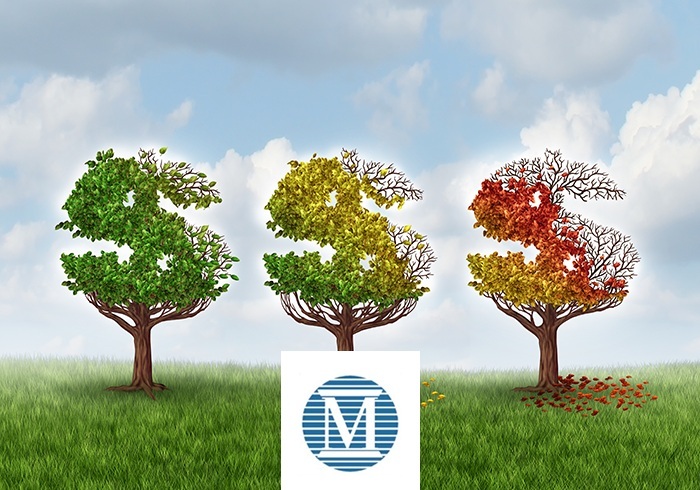 It’s no secret the nature of personal finance has shifted considerably in recent years. Technology has closed the door on the era of neighborhood banking, bringing consumers simultaneously closer to and farther away from their financial institutions of choice. 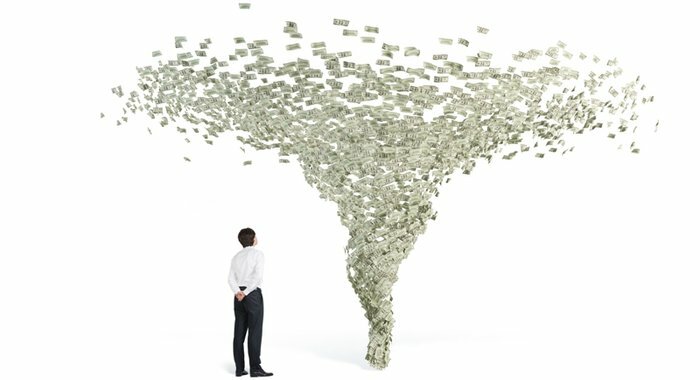 Widespread economic woes have unearthed a number of unsavory practices and institutional failures, while also saddling us with an uphill financial battle. Even the new regulations designed to cure the ills of years past have taken some getting used to. 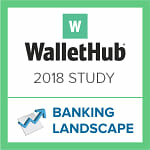 WalletHub Report: Does Banking Locally Save You Money? Most people expect small community banks to operate a bit differently than big national banks. There’s certainly rhyme to that reason, but we also tend to assume those mega-banks offer standardized national rates, regardless of where their customers happen to live. That part, interestingly enough, isn't quite true. 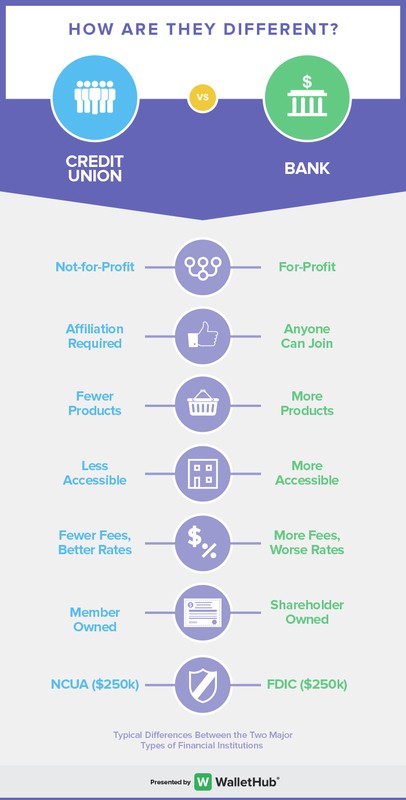 WalletHub analyzed savings accounts from the 10 largest U.S. banks in order to determine which institutions price their products geographically as well as how local competition among national banks impacts consumer rates. We found that 3 out of 10 banks offer different rates to consumers based on where they live, whether through disproportionately priced promotions or standard operating procedure. Perhaps more importantly, however, is the fact that interest rates vary by as much as 550% from city to city depending on whichever 2-4 major banks happen to have a significant presence in given area. 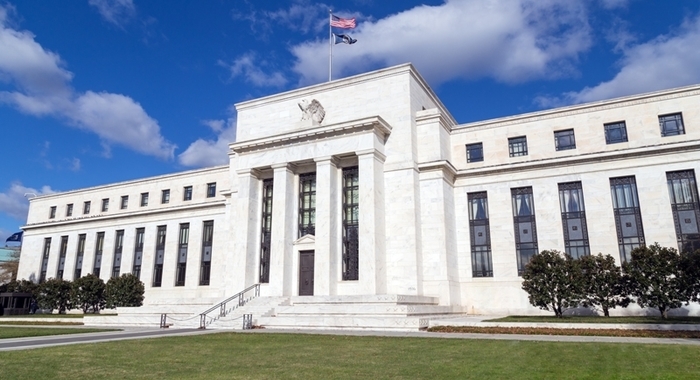 Last May, former Federal Reserve Chairman Ben Bernanke told Congress that the Fed might, in the future, begin to reduce its massive bond purchases under its Quantitative Easing (QE) program. Almost immediately, the financial markets became obsessed with when this “taper” of bond purchases, which was seen as holding down interest rates, would happen. Ask The Experts: Should We Be Concerned About Consumers No Longer Using Banks? Every two years the Federal Deposit Insurance Corporation (FDIC) makes an accounting of bank customers. 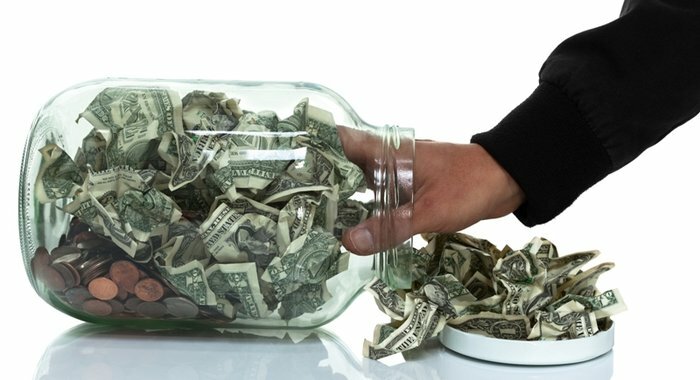 In its latest survey, in 2011, FDIC found 28% of American households had no bank account or used minimal banking services. The number was up nearly one percentage point relative to the 2009 survey. Ask the Experts: What Impacts Consumer Adoption of Online Banking Products? In this edition of our “Ask the Experts” series, we catch up on the latest research concerning consumer adoption of online and mobile banking services with business experts from leading colleges and universities. When a storm such as Hurricane Sandy – dubbed the Frankenstorm due to its massive size, anticipated destruction, and proximity to Halloween – is bearing down on your home, there are countless preparations to be made. For example, you’ll have to brave the crowds at local convenience stores in search of batteries, flashlights, water, non-perishable foods, and toilet paper. You’ll probably also want to board up doors and windows, put sandbags around your home, move vehicles to higher ground, and trim branches off trees looming precariously overhead. Should Moody’s Bank Downgrades Put You in a Bad Mood? Moody’s is on a roll, but the flurry of moves made by the credit rating company over the course of the past few days sure doesn’t rock…at least that’s the word out of Wall Street. It certainly sounds bad that 15 global banks and 28 Spanish banks were “downgraded” last Friday and today, respectively, but the truth is that most of us aren’t quite sure what exactly this means, especially as it pertains to our wallets. Just days before a Bank of America customer in Michigan is due to be sentenced for exploiting a company error in order to overdraw his bank account by more $1.5 million and subsequently throw a few too many chips down on the casino table, another major bank has made big overdraft news: For at least the next two years, Chase is eliminating overdraft fee for purchases of $5 or less.